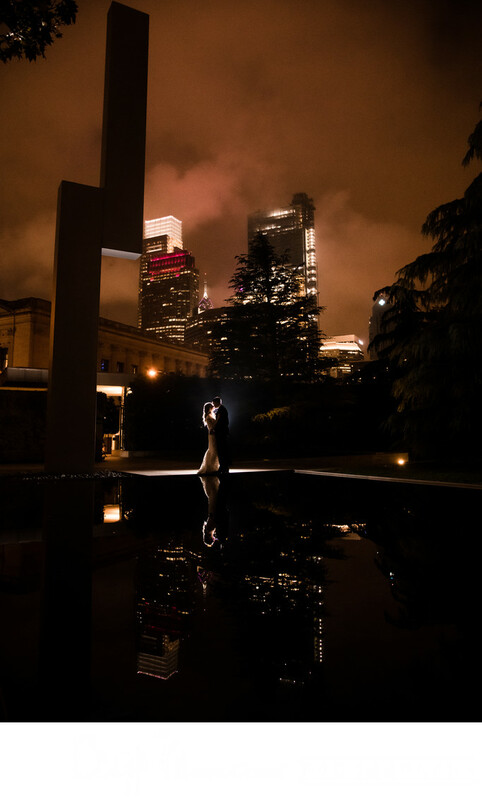 If you're truly looking for something different, have your wedding at the Barnes Foundation. Founded by Dr. Albert C. Barnes, the Barnes Foundation’s mission is to “promote the advancement of education and the appreciation of fine arts and horticulture”, which is evidenced by its collection of rare trees such as cedars and Japanese maples along with one of a kind pieces of art. It's also home to the largest private collection of art in the entire world. Originally conceived and built in Merion, Pennsylvania, the Barnes Foundation moved in 2012 to an expansive new building along the Benjamin Franklin Parkway, minutes from Center City, Philadelphia. The 12,000 square foot expanse mirrors the Merion location and is an ideal environment for those seeking an unparalleled combination of fine art, history, and floriculture. Weddings at Barnes Foundation are held in comfortable and unique settings, offering a variety of spaces to accommodate the casual to black tie formal. The Annenberg Court and Terrace, which welcomes up to 320 guests, serves as the main event space. You can find attendees sipping cocktails by the lusterware tiled fireplace or mingling in the far-reaching terrace, which is one of the largest outdoor covered spaces in Philadelphia. Alternatively, the Lower Lobby Suite is perfect for an indoor ceremony with an open air atrium consisting of sweet gum, ginkgo trees, and ferns coupled with Native American jewelry and ceramics. Not to be outdone, the Garden Restaurant lives up to its name with a myriad of flora and an open kitchen. No one would suspect the bustle of a major city is minutes away, seated in this tranquil space. There are also many places close by for wedding portraits. Here is one of my favorites, taken at the Glendinning Rock Garden on Kelly Drive. 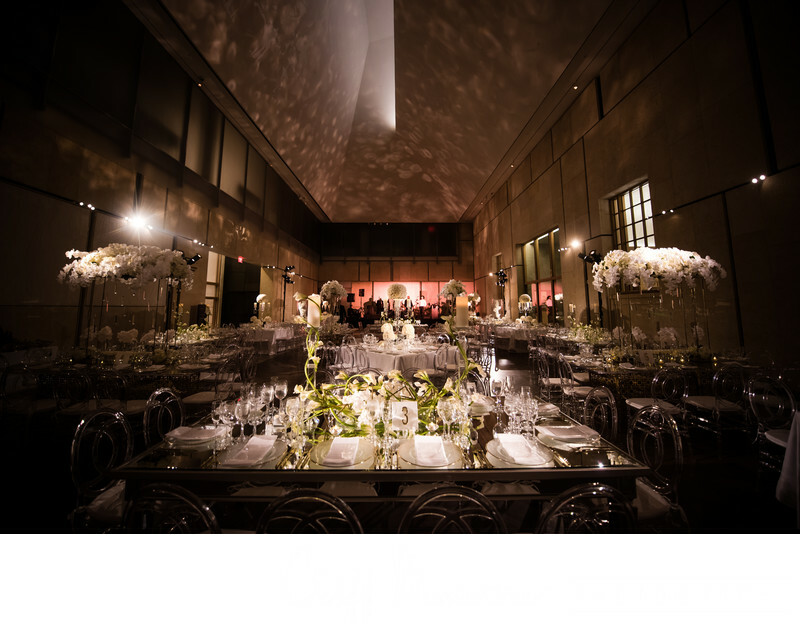 Constellation Culinary Group oversees the custom menus for Barnes Foundation weddings, which are equal in artistry to the items housed in its galleries. From shaved white truffle table service to a perfectly cooked NY strip steak, the kitchen staff regard their culinary creations as art. Impeccable service and a voracious attention to detail only elevate the already refined fare. 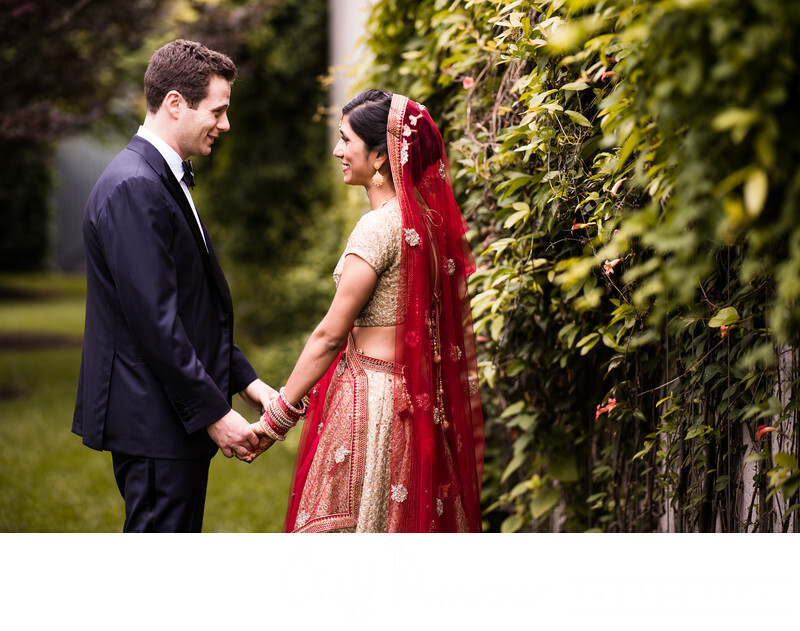 Barnes Foundation weddings boasts a variety of both indoor and outdoor spaces conducive to casual and grand scale weddings. 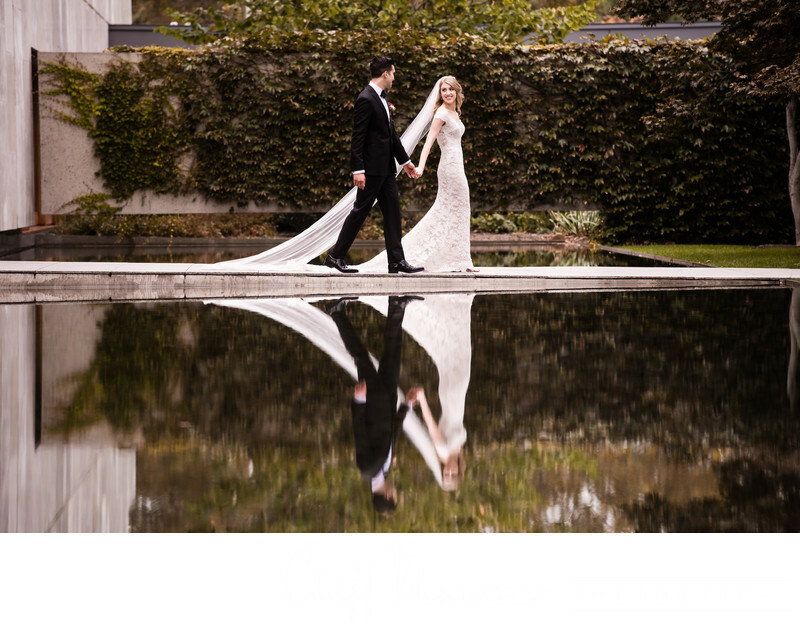 In addition, access to each exhibit is included when booking your wedding at the Barnes, satisfying any couple looking for an artistic flair to add to their special day. The event spaces can be transformed to suit a diverse range of tastes while being situated in one of America’s most iconic cities. Photographically, there are many opportunities for some great pictures. Reflecting pools around the property, and beautifully manicured landscaping make for lovely backdrops that provide for stunning portraiture. 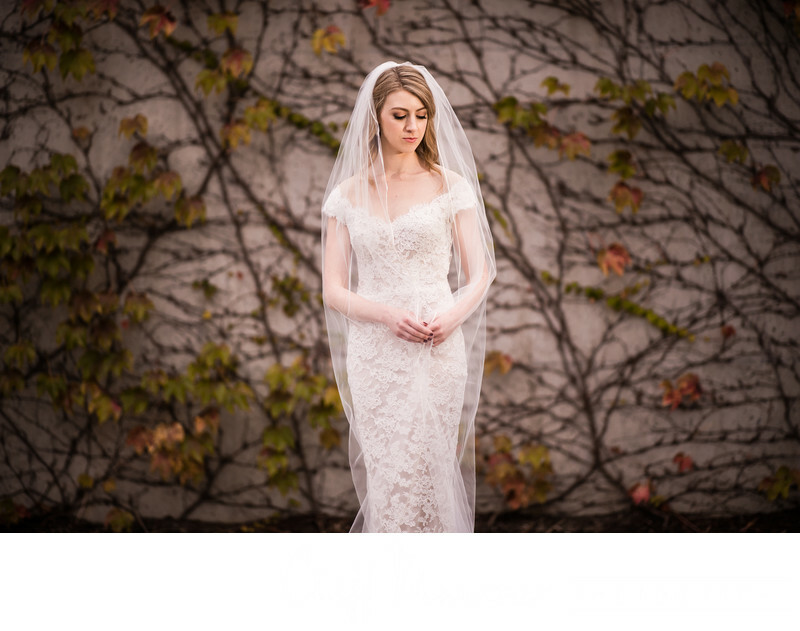 To learn more about having your wedding at the Barnes Foundation, click here for information.